Clara joined Carrig in January 2019 as a Conservation & Research Consultant. She has extensive experience in conducting architectural research and surveys on historic buildings; she also has broad knowledge of traditional building materials in both Western and Chinese architecture. Before moving to Ireland, Clara worked for five years as a researcher for the Centre for Architectural Heritage Research at the Chinese University of Hong Kong, where she studied building control mechanisms in relation to built heritage in Asian cities and gained experience in heritage consultancy, including the preparation of conservation guidelines, conservation management plans, heritage impact assessments, the development of resource kits for revitalising historic buildings and sites, as well as conducting cartographic and photographic surveys. While working in Australia as an architectural assistant, she gained further experience in the preparation of heritage impact assessments overseas. Clara is skilled in architectural drafting, illustration and graphic design and is highly trained in the use of the full Adobe Design Suite. 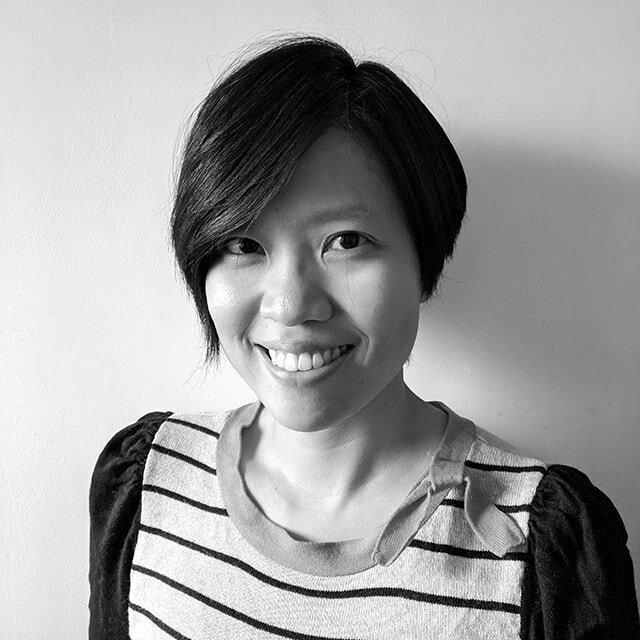 While working in Hong Kong, she was responsible for designing the layout of professional publications, exhibition panels and the production of guide maps for local heritage trails. In recent years, she has played a leading role in the organisation of conservation related workshops in Asia. The first task of Clara with Carrig is the research and development of illustrative case studies for Climate Change Adaptation Sectoral Plan for Built and Archaeological Heritage, in which Carrig, along with a specially compiled team of experts have been appointed via public tender by the Department of Culture, Heritage and the Gaeltacht to prepare this first plan in Ireland. Clara is also managing the company’s website and social media platforms. Clara is a member of ICOMOS Ireland. Buildings are like finger prints, no two are the same.